This New Year’s EveWatch the Ball Drop with the NYE Party Pass! 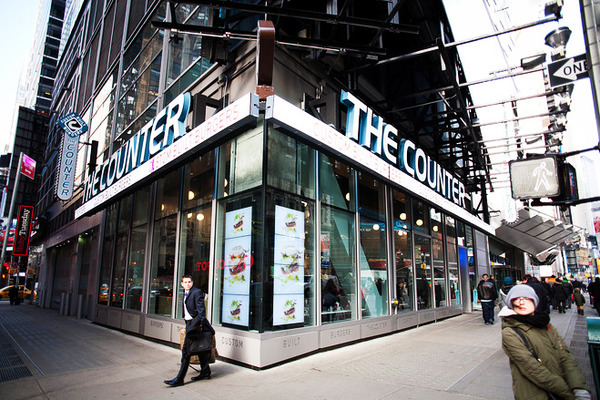 The Counter in Times Square is a thoroughly modern affair. 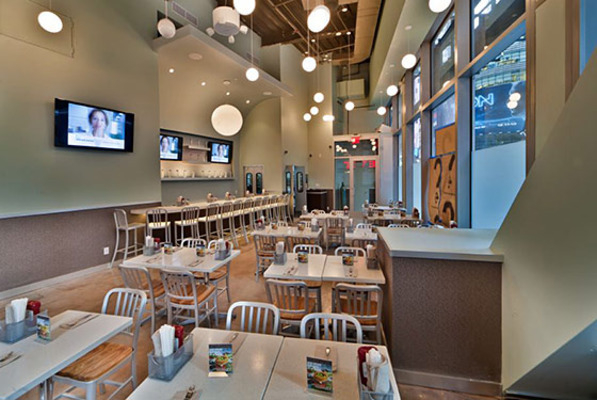 This world-class burger joint and bar is a casual party experience offering all the best amenities for the whole family. 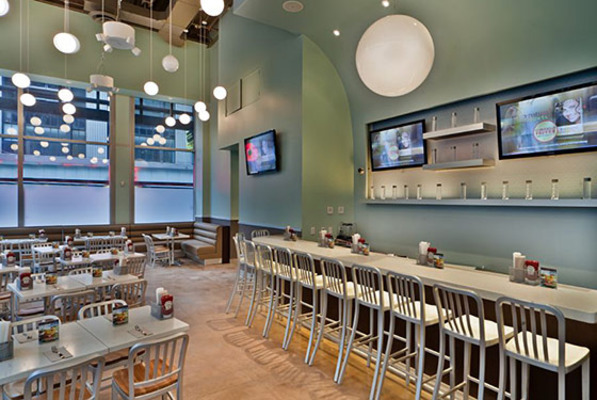 Sophisticated and sleek, The Counter is a glowing-white space offset with flat screen televisions and flashy lighting to deliver a chic ambiance without losing sight of its unpretentious burger-counter roots. 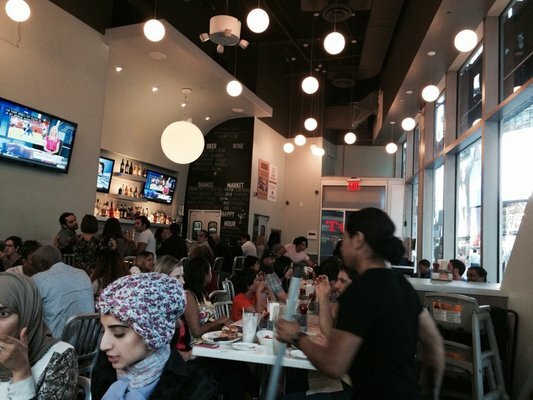 Black and white photos grace the otherwise Spartan walls to round out a lively NYC vibe. 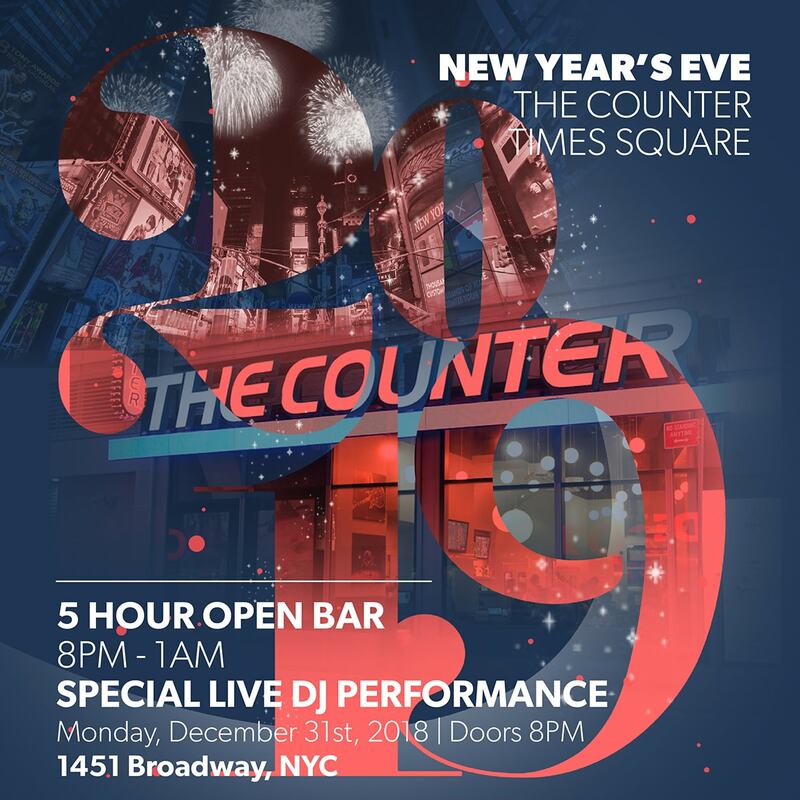 The Counter is Times Square’s best family-friendly NYE party destination for tasty treats, delightful ambiance, and exciting NYC New Year’s revelry. 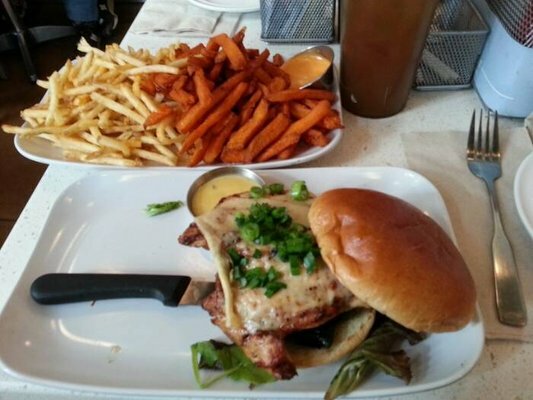 Get your friends and family and head to Times Square’s The Counter this NYE.